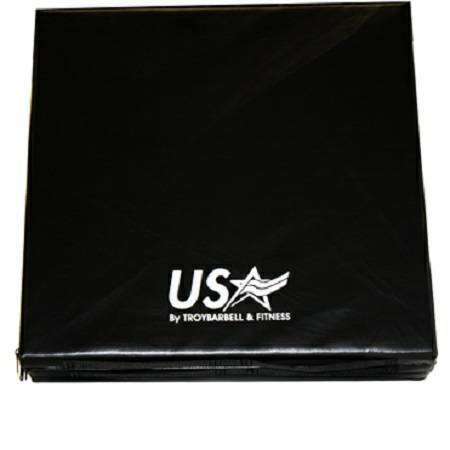 The USA SPORTS E-MAT is the perfect addition to any home gym. With the Tri Fold feature it is compact enough to store when not in use and the built handles make the E-MAT easy to carry. 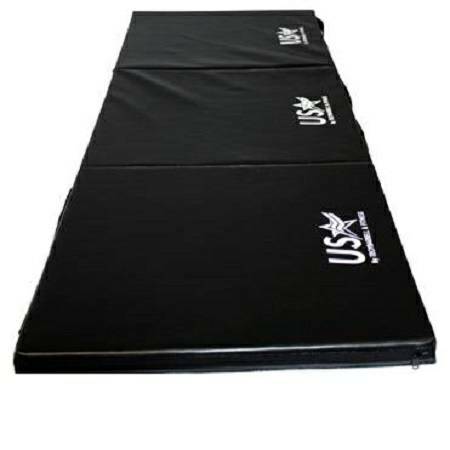 With thick padding the E-MAT is comfortable and keeps you off the floor with 1.75" thick padding and a very durable covering. 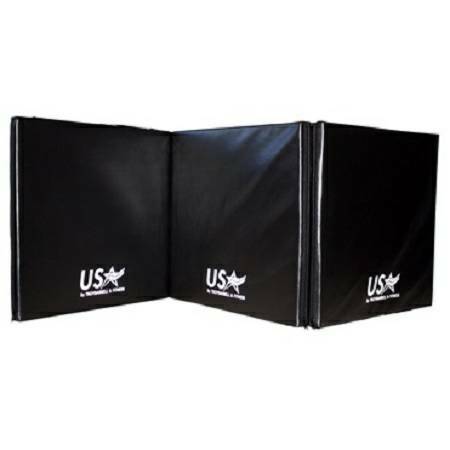 The USA SPORTS E-MAT is a must have for every home gym. Mat unfolds to 72.5 x 24.5 inch. Deluxe inner foam is soft and cushiony for a comfortable exercising surface. Durable heavy vinyl outer material provides. Folds in three sections Tri Fold for easy carrying.